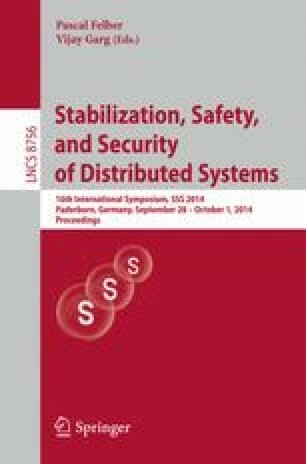 The robustness of pull-based streaming systems to node failure and churn has been extensively analyzed. Their resistance to sabotage, however, is not well understood, so far. Recent measurement studies on a large deployed pull-based system have discovered stable source-to-peer paths and the convergence of the content dissemination to rather static topologies over time. Thus, an attack on central nodes within these static topologies, which causes serious service disruptions, is feasible. This paper demonstrates attacks that significantly reduce the system’s performance. As a countermeasure, we introduce a novel striping scheme, which decreases the dependencies between peers and thus the impact of attacks. A thorough simulation study indicates that our scheme achieves a high resistance against sabotage attacks at negligible overhead and performance penalties.